The aim of this chapter is to shed light on the use of the Internet in grassroots campaigns. Ideas from social movement theory are used as a theoretical framework. Three different cases, spanning a period of 8 years, are examined to find development patterns. 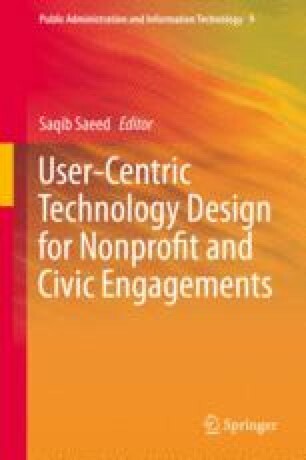 The chapter concludes with a discussion of what impact technology used by grassroots movements has on modern politics. Roberts, B. (2009). Beyond the ‘Networked Public Sphere’: Politics, Participation and Technics in Web 2.0. Fibreculture (14). Available at: http://journal.fibreculture.org/issue14/issue14_roberts.html.